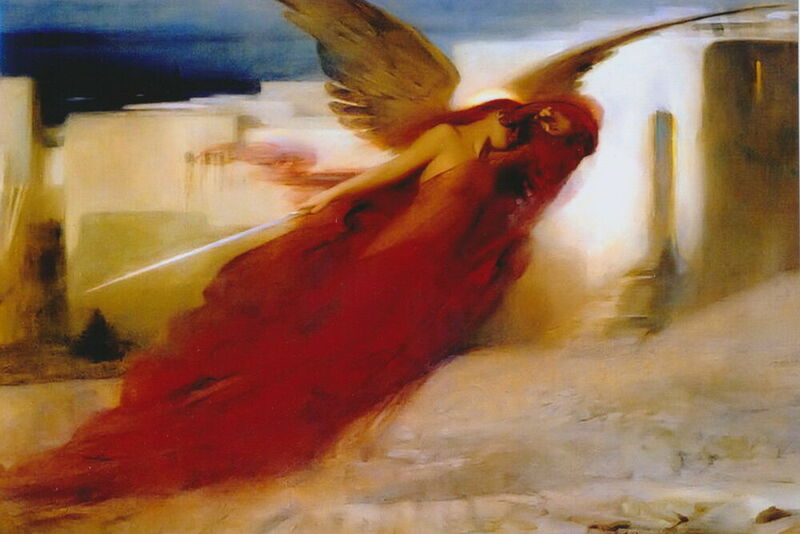 After Zechariah’s visit from the angel, he returns home with nothing to say to his wife. But soon, to Elizabeth’s astonishment, she becomes pregnant. Elizabeth remains in seclusion for the next five months, and it is just as well given Zechariah’s muteness. What can there have been to say? Sometimes contemplation is the most fitting response to God’s word or action in our lives. In traditional religious circles, we are rarely taught the value of quiet contemplation. We are a “doing culture” by habit and conditioning. Even when we go on church retreats, we expect an agenda of speakers, workshops, and activities. Most of us would consider a silent retreat an unreasonable way to spend our time when our to-do lists seem unending. But carving out space for contemplation and solitude can invite God to speak into our lives and offer us an opportunity for us to steep in the depth of what God is already doing and saying. Elizabeth has five uninterrupted months of quiet solitude to take in the reality of her growing miracle. Not even her husband’s voice can intrude on this time of reflection. Both Elizabeth and Zechariah are forced into holy retreat to dwell on what God is doing in their lives. What thoughts go through Elizabeth’s mind? Does she spend some time praising God? Does she cry out of disbelief and awe? Does she find herself praying each day out of fear that her pregnancy might end in miscarriage? Does she ask God to prepare each day out of fear that her pregnancy might end in miscarriage? Does she ask God to prepare her to care for a baby in her old age? Does she daydream of how she would eventually share her news with women in her community? The text offers nothing definitive about her five secluded months. And perhaps that is appropriate. Some things should simply remain between an individual and God. Pondering scripture we do not see any examples of God rushing through things. Our sense of timeliness differs from God’s. 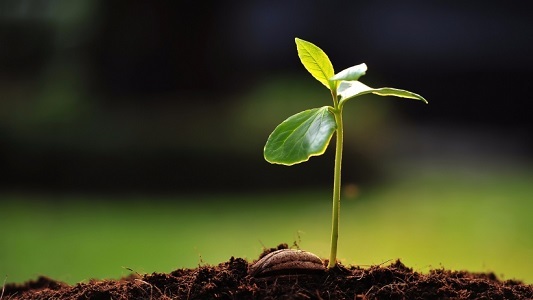 God’s words, like a fertilized seed, need time to embed themselves in us, to take root, to be nourished in us, to grow, and then to bear fruit at God’s appropriate timing. Elizabeth is not just pregnant with a child. She and Zechariah are both pregnant with a seed of trust, belief, and faith. God’s word was embedding itself and taking root in both of them. And they needed time. God, your word takes time to bear fruit. Teach us to cultivate our bodies, minds, and spirits to be fertile ground for you. Amen.